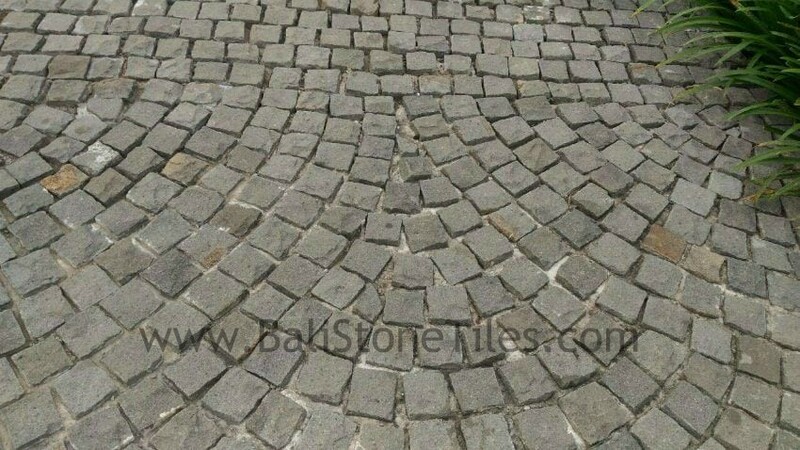 Andesite cobble Finishing is special Finishing for Grey Andesite Stone Tiles. 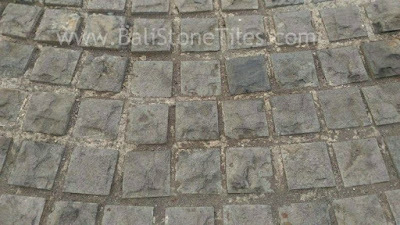 Cobble Grey Andesite Stone Tiles Indonesia has Elegant and great Finishing to make elegant paving. 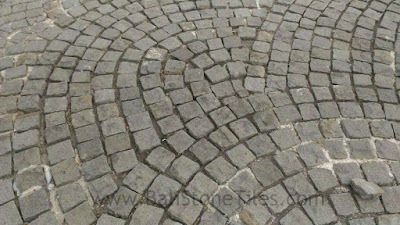 In this Article we will show the great Grey Andiste Cobble for Circle Paving. 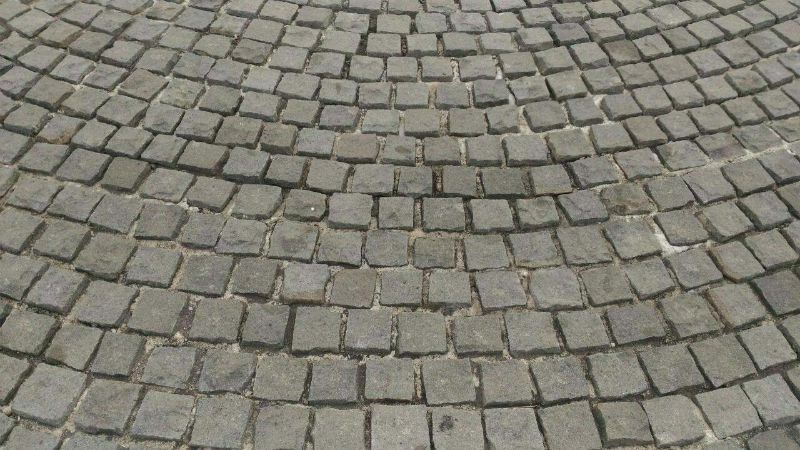 Cobble Finishing of Grey Andesite Stone Tiles make us get and Hardness Tiles for Paving or Floor. 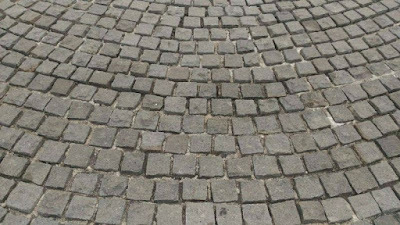 With High Thickness of Cobble Andesite Indonesia make Cobble Finishing will resistance to High Pressure like Car. Cobble Andesite Stone Indonesia also make our Building can survive for long time. 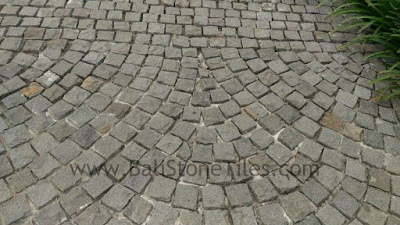 Cobble Andesite has Natural Rough Face like Nature Stone. 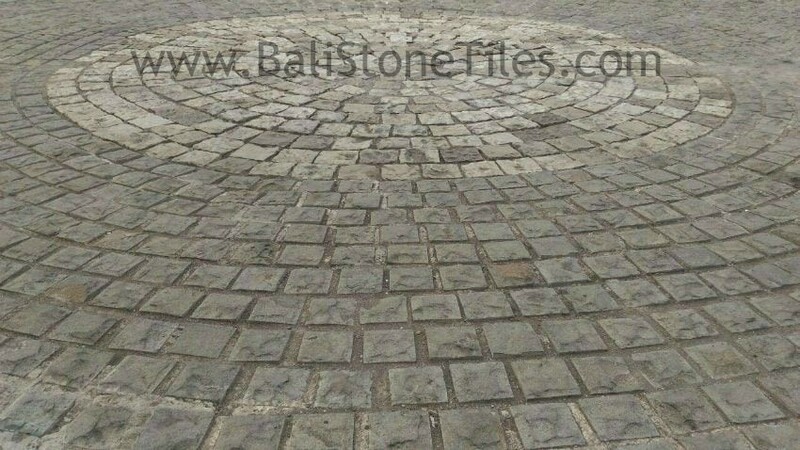 On above Picture we can Saw Great Circle Paving with Andesite Cobble Stone Indonesia. 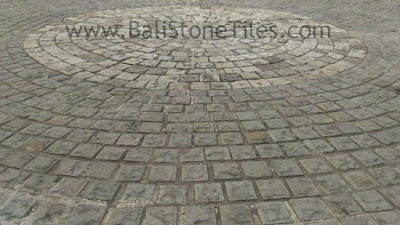 This Circle Paving has Elegant Cobble Finishing with Natural Face. The Cobble Paving Using Grey Andesite with Natural Stone Paving view. 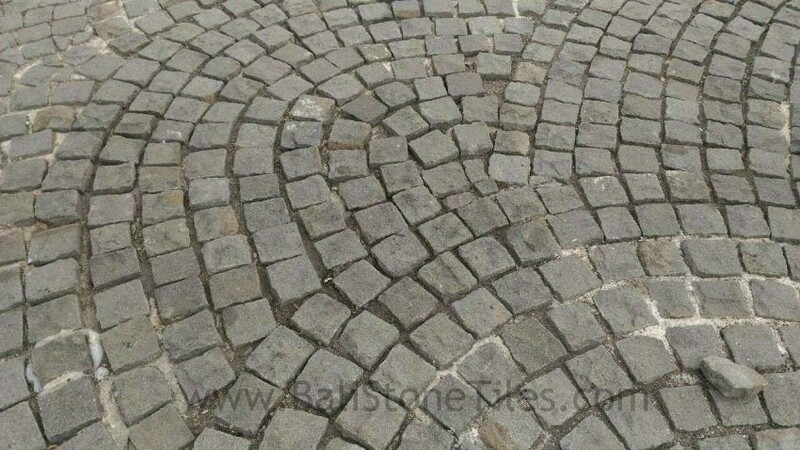 It is Very Elegant Because the Circle Design of this Paving is very amazing. Our Team Will Happy Answer all of your Question.